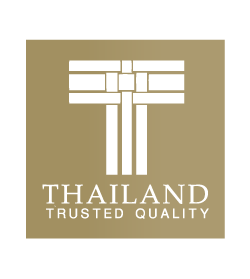 S.Ruamthai Co., Ltd. is the manufacturer and exporter of value-added food products for our customers both domestic and overseas. 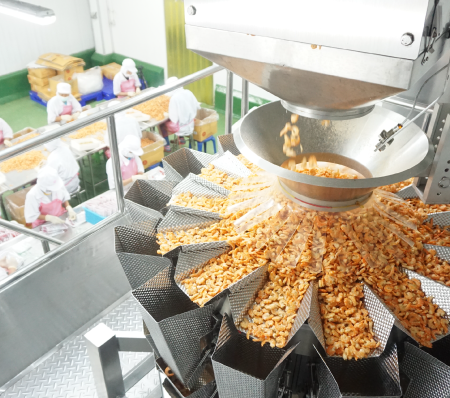 Our vision is "Being expert of dried food products in ASEAN". 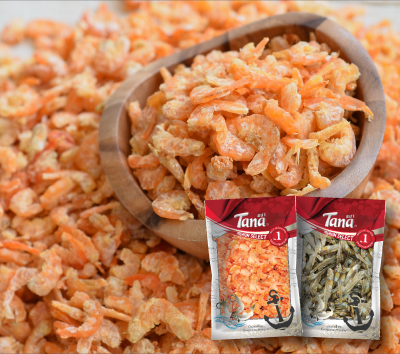 This is essential to place us as a vital player in manufacturing and exporting dried seafood and agricultural products. 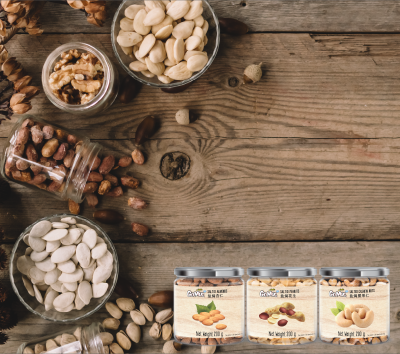 Our focus on the research and development, innovation and new technology will leverage us to become a vital player in global food supply chain. 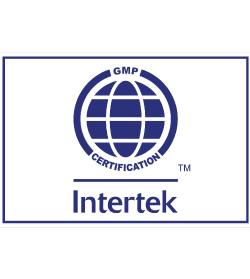 We are certified with international quality and process management standards. 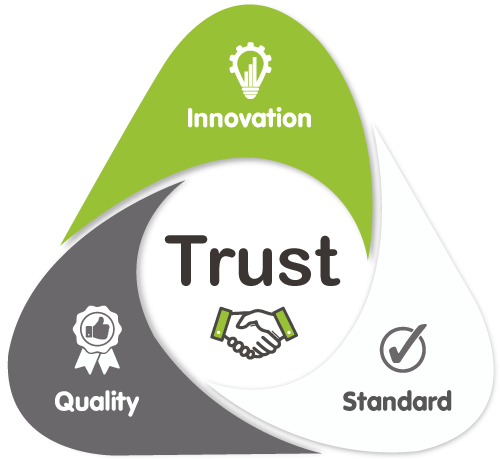 So, our customers can be assured that we have high quality and widely accepted products. We invested in the Mobile Racking System to improve the productivity and increase the efficiency of our storage system. 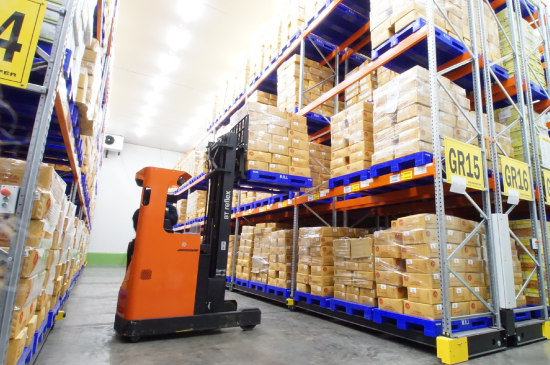 The implementation of Warehouse Management and Barcode System assists us on storing and dispatching the products more precisely and quickly. Besides the modern manufacturing technology, we are also concerned with environment. 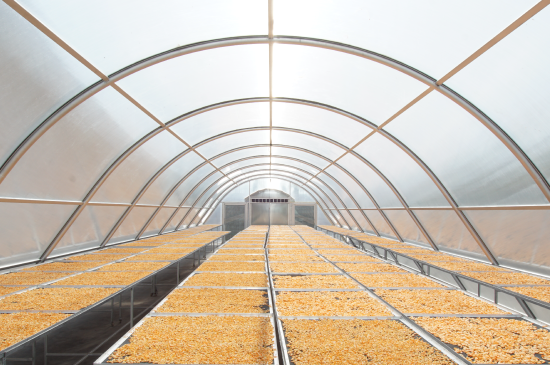 Our Solar Dome can help us produce premium products with environmental friendly and clean energy. 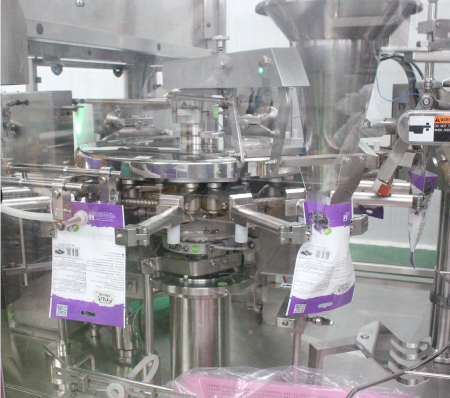 Raw materials are selected, then brought into the manufacturing process and packed with the modern machine. 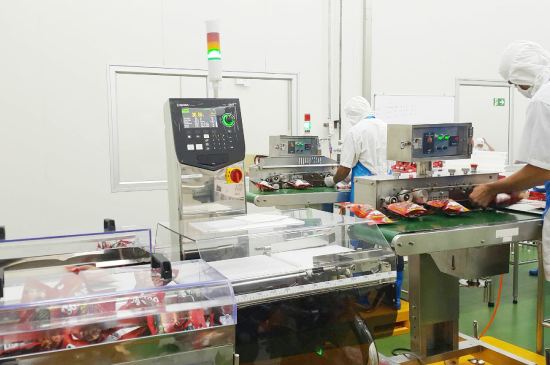 Automated packing significantly improves our packaging process; flexible enough to keep up with frequent line changes and scalable enough to handle new products. 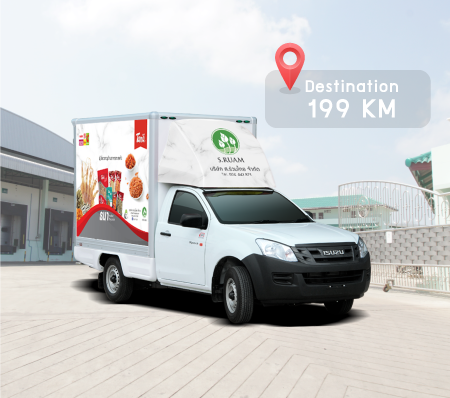 Our delivery trucks are equipped with GPS Tracking system to improve efficiency on logistic and to provide reliable services to our customers. 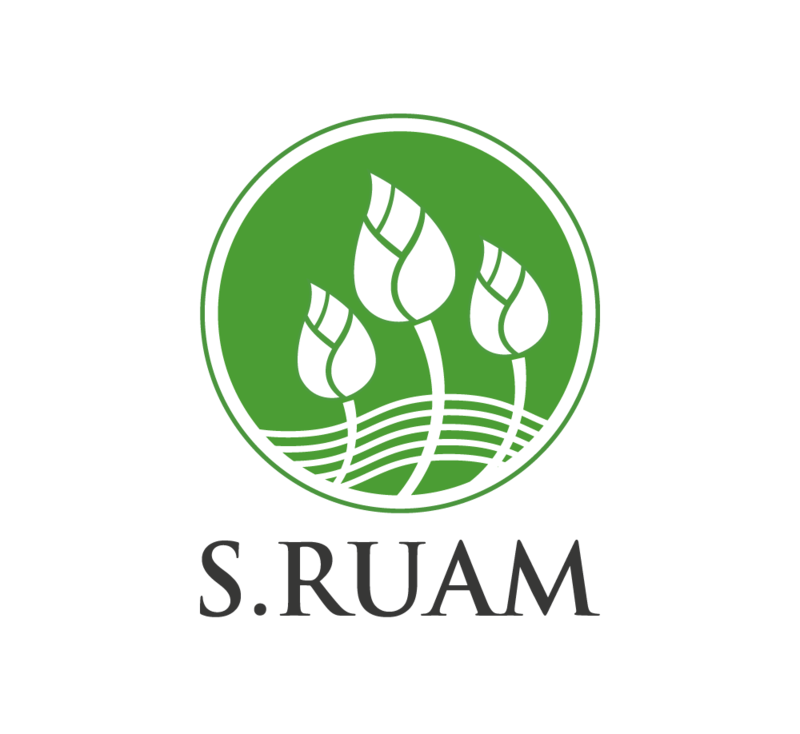 S. Ruamthai Co., Ltd. is the manufacturer and exporter of value-added food products for our customers both domestic and overseas. M.R.J. 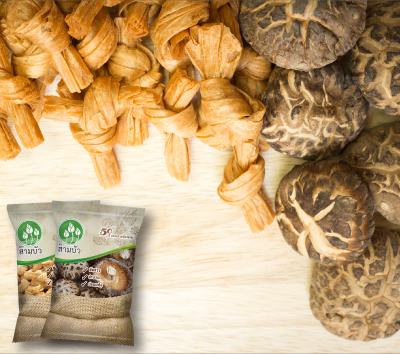 Foods Co., Ltd. is the importer of high quality raw materials from worldwide. 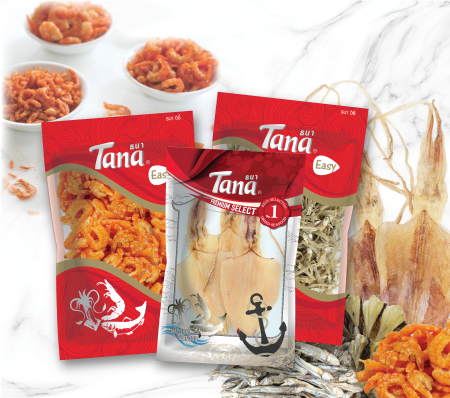 Thanarak Interfoods Co., Ltd. is the distributor of our innovative products through new distribution channels and modern marketing. 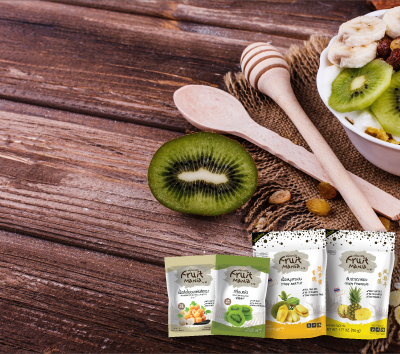 Delicious and high quality food shall begin with delicate and high quality raw materials. GMPs are important because consumers cannot easily detect an uncelan or ineffective product simply by looking, smelling or touching it. 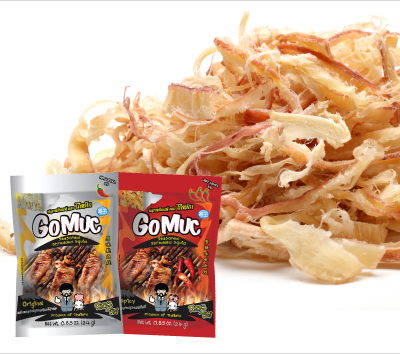 GMPs will ensures that our products are good food hygiene and have high quality desired by the end consumers. HACCP prioritizes and controls potential hazards in food production. 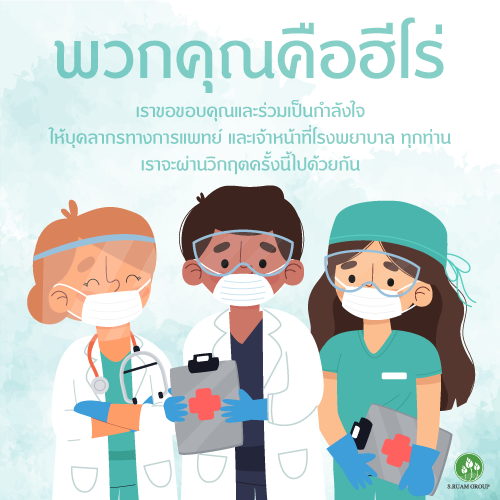 By controlling major food risks, such as microbiological, chemical and physical contaminants, we can assure consumers that our products are comply with government and industryโ€�s strict safety and health guidelines. 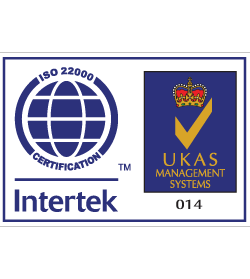 ISO22000 is more than just a quality management system for the food industry. Under this standard, our food is kept safe during the entire food supply chain, right up until when the food is eaten. 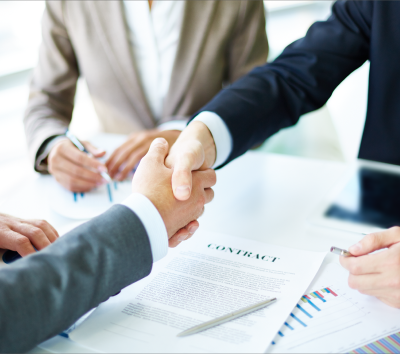 You can confidence in our product. 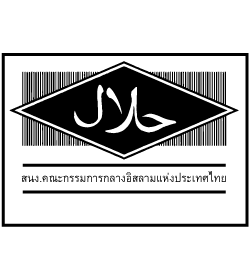 Halal is an Arabic word that means โ€�permissible.โ€� In terms of food, it means food that is permissible according to Islamic law and we have it. 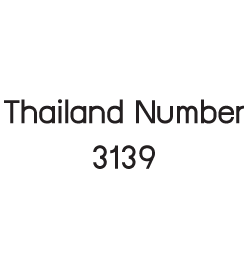 Thai Fisheries Department assigned Thailand Number only for the company whose seafood products meet the exporting standard.